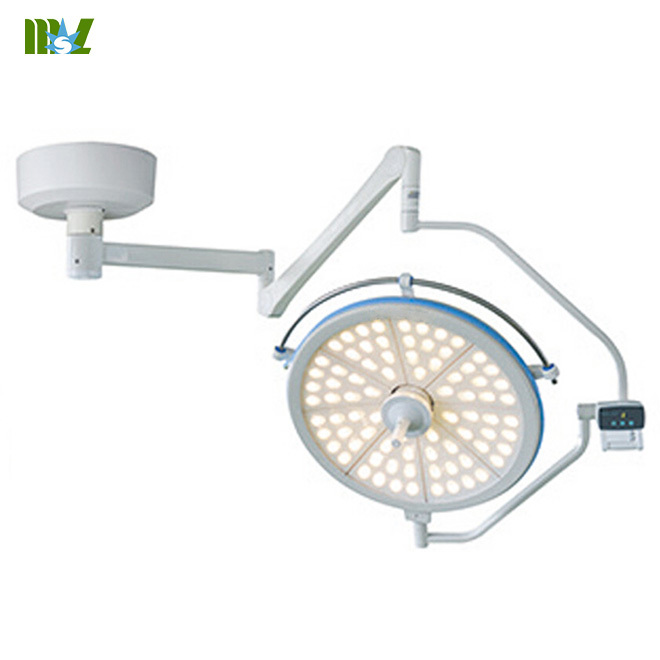 This operating lamp is suitable for all kinds of operations. 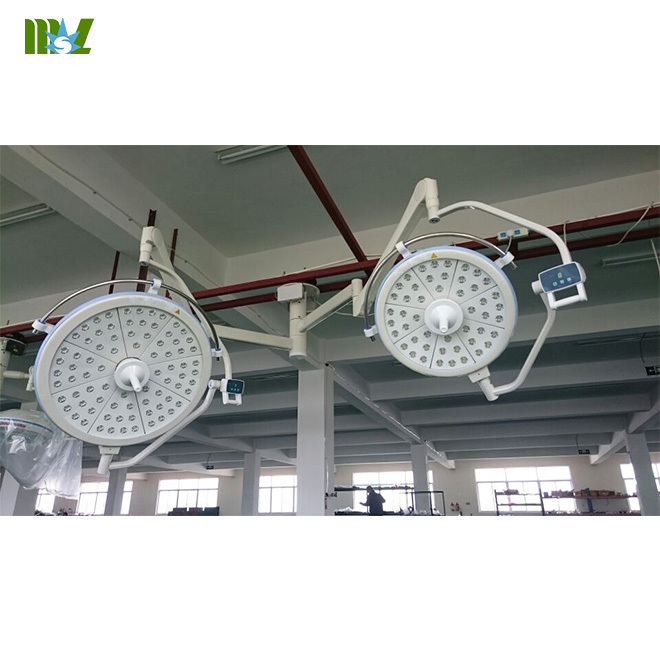 It is an ideal lighting technical Equipment for modern operating room and purification operating room. 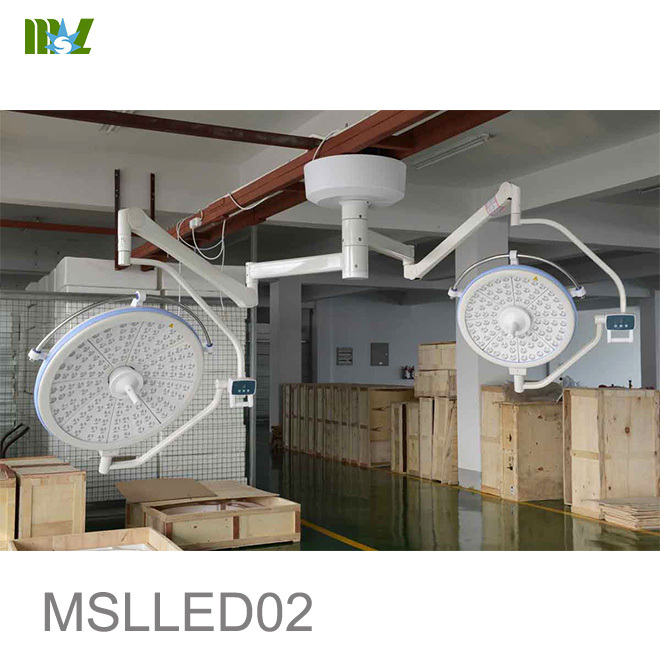 Equipment for modern operating room and purification operating room. will have no temperature rise. 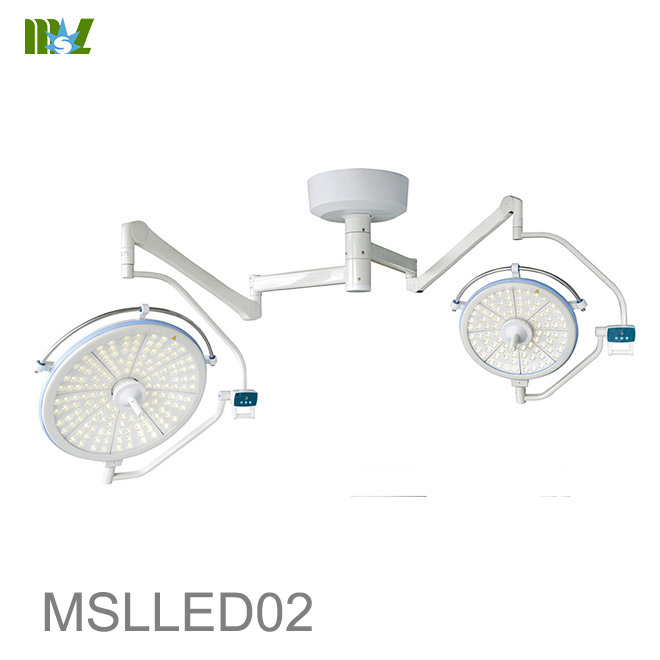 Digitally regulated LED brightness, wide range of uniform brightness, adjust and flicker-free. 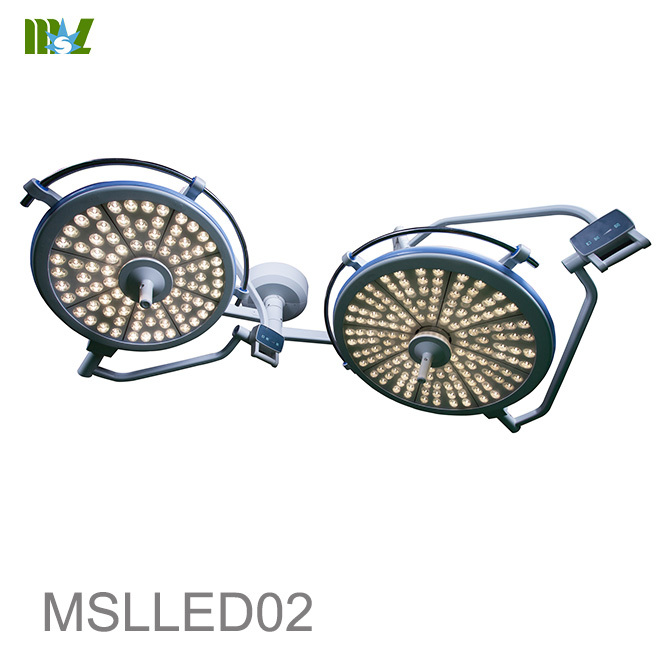 3.Extremely long service life of light source. 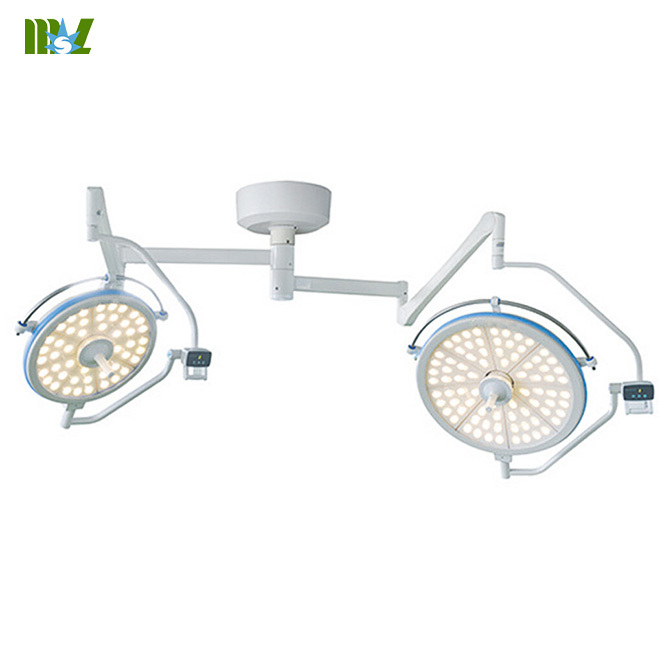 4.Ideal for meeting the requirements of clean appearance. Streamlined design meets the requirements of modernization in laminar flow operation room.